Purchasing a new car is always an important life decision. In addition, it causes extra expenses and immediately influences your credit score. The issue is not only to be a good driver but to be a responsible car owner. With the additional expenses like the car cost and the insurance premium, it is only natural to wonder how it will change your credit score. 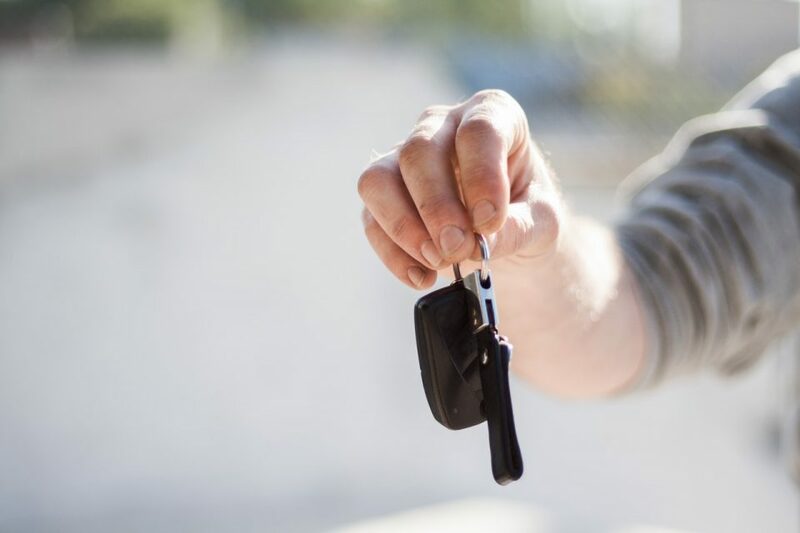 Read along to find out what credit score is good for buying a car and whether you need to apply for a loan to get one. The Installment Credits specialists recommend to define your credit standing and see what loan rate you need to expect in the future. Car owners with bad credit often opt for a cheaper car expecting a lower interest rate. However, they tend to pay even more in the future, especially if they finance the splurge. Good credit is usually 690 to 719, while bad credit is below 630. Prime and subprime credits are calculated differently. It is 661 to 780 for prime credit and 501 to 600 for subprime. Depending on this number, you will be looking at a bigger or smaller interest rate. 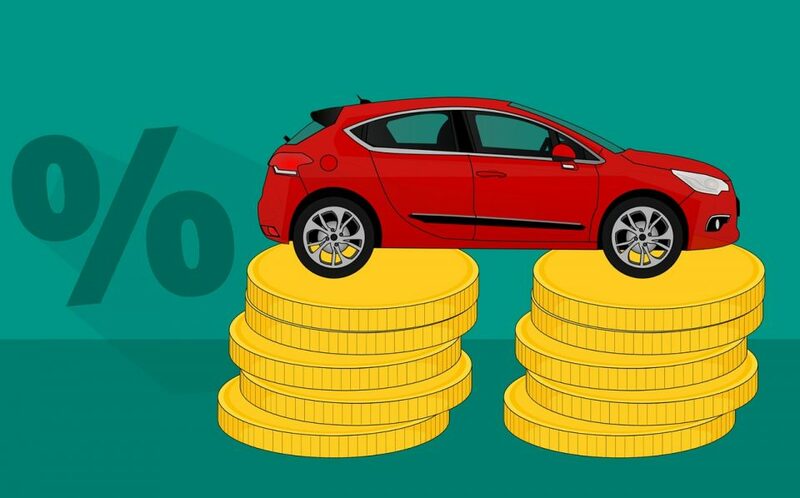 Edmunds car reviewers have calculated how much credit score affects the cost of the car. They found out that with poor credit you look at $110 interest per month and $5,273 in total in a lifetime of the 48-month loan. When having learned how much bad credit can cost car owners decide to take a loan for a longer period. This way the monthly cost will fit into their monthly budget well. Although, with the interest rate being $116 per month, the total cost of poor credit will be up to $8,335 if you take a loan for 72 months. Do you feel puzzled because of the tons of terms? Here is a short guide on the loan definitions that might be useful for you! Insurers will use another system to assess your credit score and determine the premium. 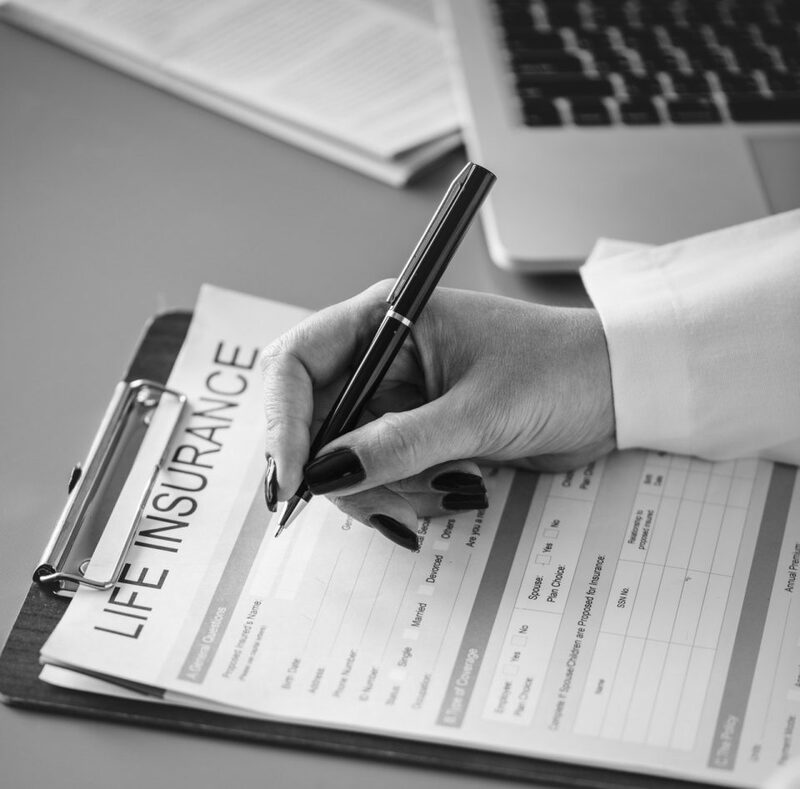 The insurance companies use the credit-based insurance score to define the chance of you filing a claim in the nearest time. This way, the car insurance quotes for good and bad credit owners are different. This does not necessarily mean good and bad drivers. 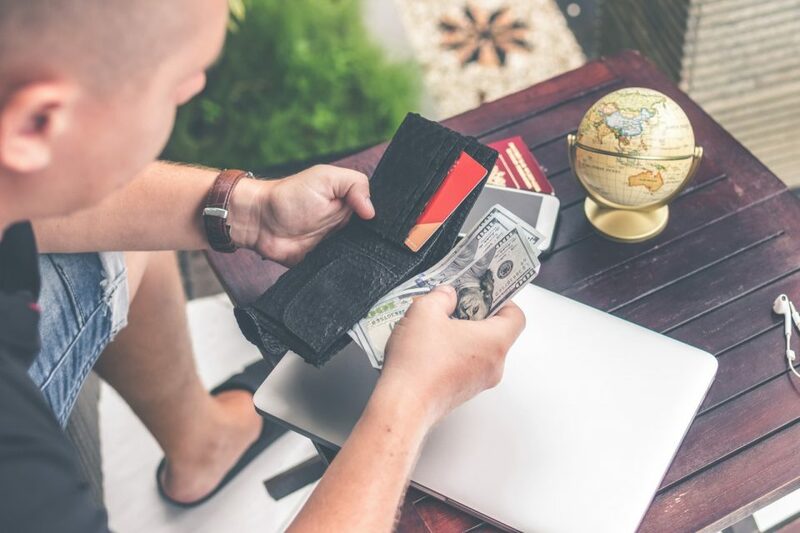 Those who hold a bad credit and no accidents records will still receive a higher interest rate, up to $500 a year, than those with good credit and one accident. Michigan has the reputation of the state with the highest car insurance rates in the country. It is up to $213 there, according to the study. The next place is occupied by West Virginia with $210 per month. The interest rate for bad credit is doubled in these two states. In North Carolina, however, good drivers with bad credit pay $20 more per month for insurance more than those who have bad credit. It is highly advisable to check and monitor the credit score and get pre-approved for a loan before you go to the dealership. This way you will be prepared to whatever interest rate index is thrown at you. It would be only smart to look about for good insurance quotes in your area. Pay the bills on time. Install automatic payments from your checking account if you must. Don’t max out credit cards. Keep the credit card balances below 20% of the limit. Keep unused credit card account open. It will be better for your long-term record. Provided you have found a good auto-loan provider, never miss a car payment.